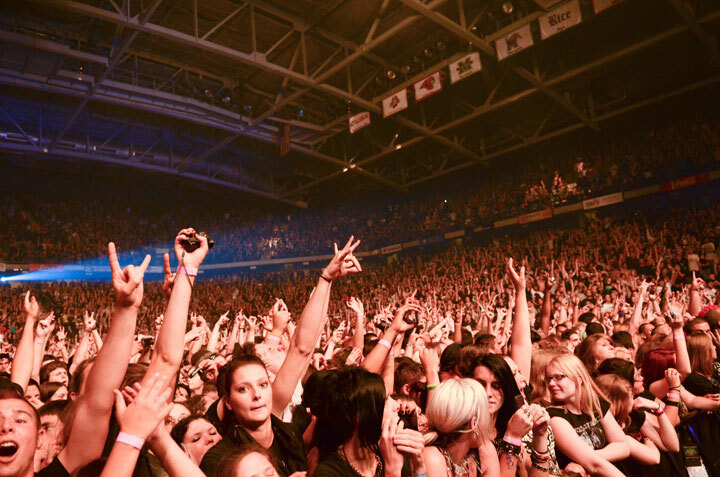 Concerts, ceremonies, and sports events can all be enjoyed at this large indoor venue. 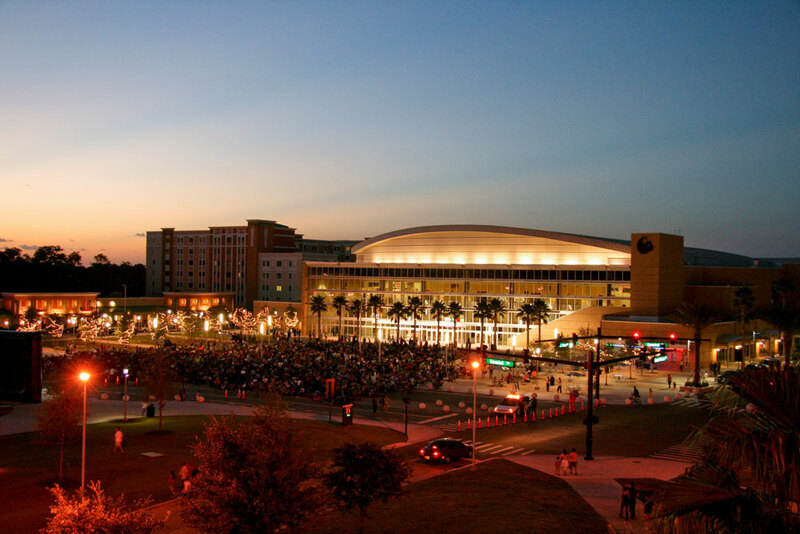 Opened in 2007, the CFE Arena pays host to UCF Knight Basketball, and has hosted a multitude of concerts. Its line-up has included world renowned artists like Lady Gaga, Michael Bublé, Bob Dylan, Elton John, and Katy Perry. They've also hosted great family shows such as Sesame Street Live, the Harlem Globetrotters, and the Radio City Rockettes. 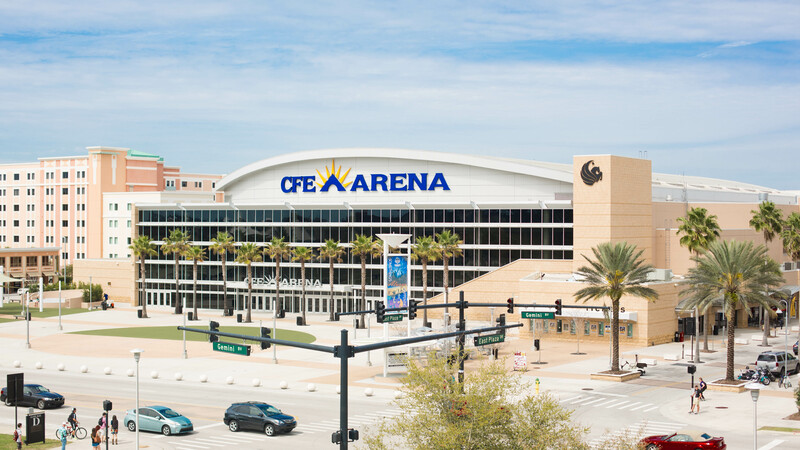 In comparison to its predecessor, the new CFE arena is much larger and able to accommodate up to 10,000 people. For those who so wish, there are also box seats and presidential suites available so you can enjoy your favorite events in luxury. 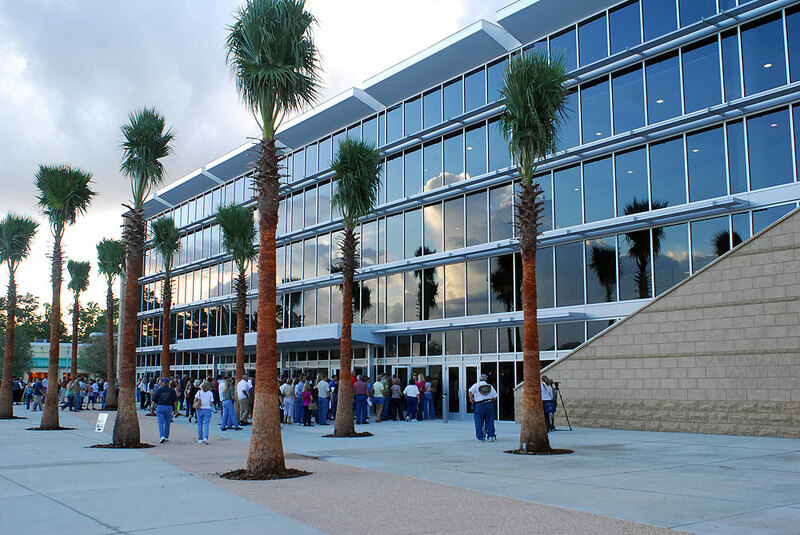 The old arena, now called "The Venue," sits on the North side of the arena, holds around 2,000 people, and is used to host smaller events. 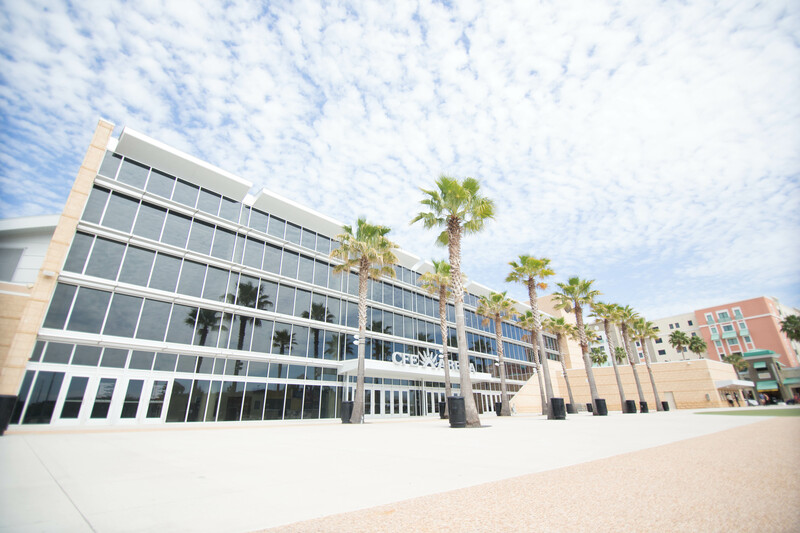 The CFE Arena is located in East Orlando on the Campus of the University of Central Florida.